Choosing a qualified surgeon with plenty of experience is important for the overall success of procedure. Did you know there are cosmetic surgeons in the surrounding Atlanta area that are not board certified? This means these cosmetic surgeons are qualified to perform each of these procedures, but they haven’t gone the extra mile to protect their patients and guarantee results. Unlike board certified plastic surgeons, these doctors have not received additional training and testing. A facelift is meant to enhance your face, but a botched surgery could lead to you feeling even more self conscious about your appearance. Is it worth the risk to go to someone lacking these crucial qualifications? Dr. Crispin is board certified by the American Board of Plastic Surgery and has over 20 years of experience as a plastic surgeon. Curious about his work? He has some of his most recent facelift procedures featured here. This type of facelift actually lifts the layer of tissue under your skin (also known as the SMAS layer). By doing this, the procedure helps eliminate the appearance of drooping facial features and loose neck bands. The MACS facelift is a technique that utilizes short incisions, in order to improve mild jowls and sagging skin around the neck. This specific procedure rejuvenates all regions of your face. After you schedule your consultation, you will have the chance to meet directly with Dr. Crispin to go over the ins and outs of the rhytidectomy. This is your opportunity to ask as many questions as possible. There are no bad questions in our office. As a matter of fact, Dr. Crispin has been awarded with his bedside manner as a plastic surgeon and is dedicated to making all of his patients feel comfortable throughout the entire plastic surgery process! A facelift is a surgical procedure and you will need time to recover afterward. Dr. Crispin uses advanced techniques to help eliminate the downtime post-surgery, but typically you can expect to take about 1-2 weeks off from work to heal. After surgery, patients can expect some discomfort and bruising. You will be provided with medication to help eliminate pain and reduce the amount of swelling you are experiencing. After you return to work, it doesn’t meant your body has completely healed from the surgery. Full results from your facelift can take 6 months to a year. One way of tracking these results is by taking progress photos and following up with all of your post-op appointments. 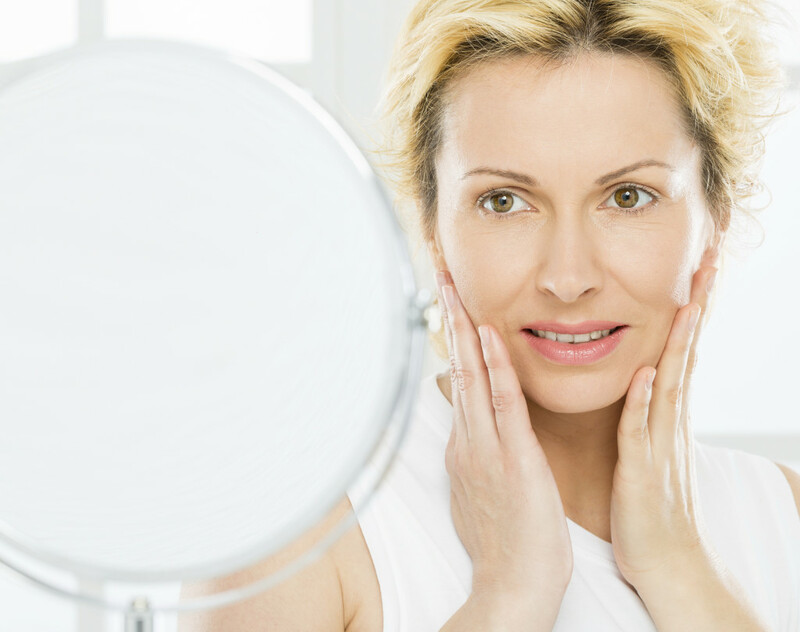 Do you think a facelift is right for you? Call our office to schedule your consultation today at 404-257- 9888.